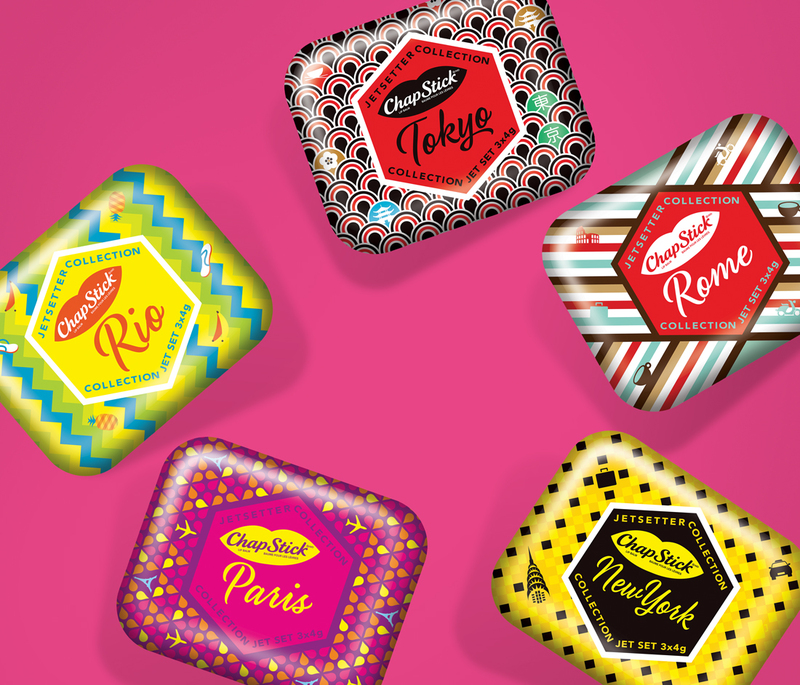 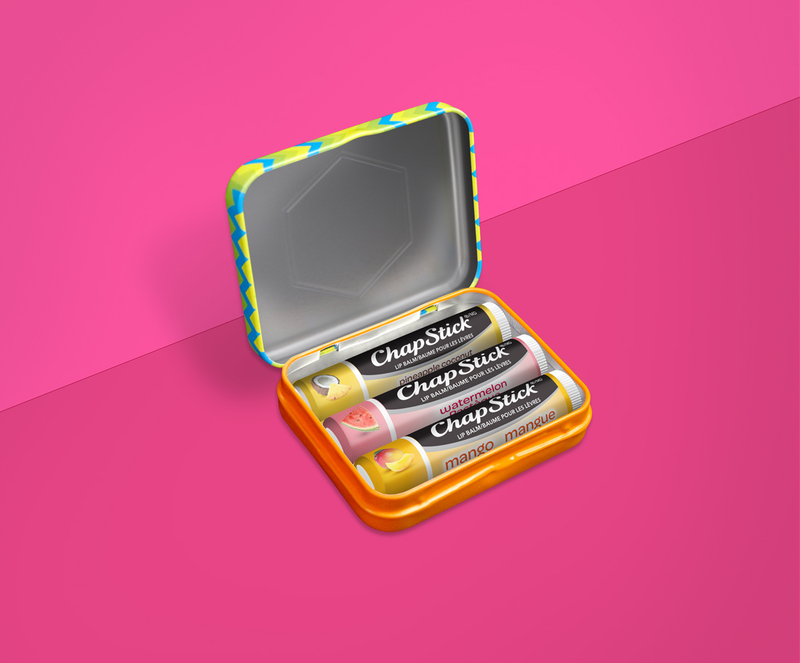 These super cool limited edition collection tins were designed and produced to reposition the Chapstick Brand as a go-to lip balm for a younger demographic. 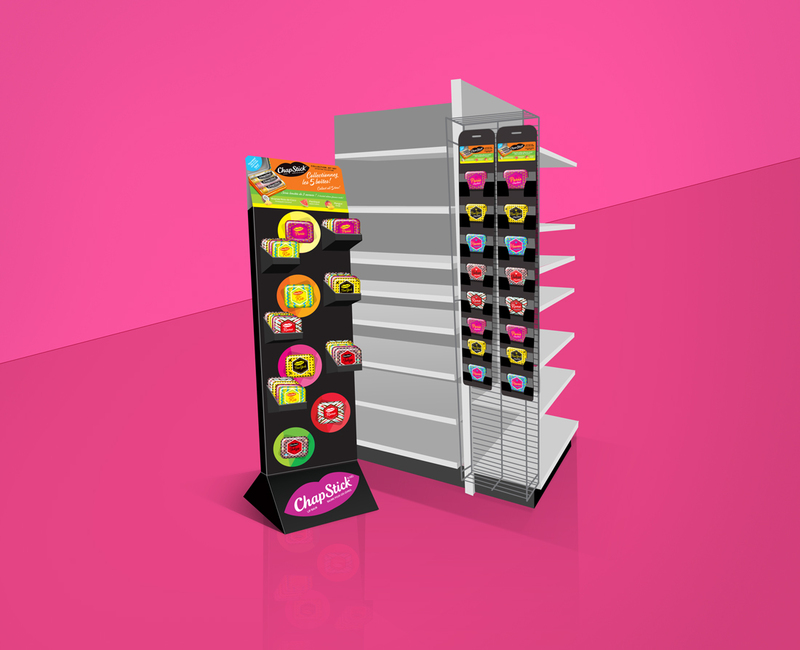 For launch into Canada, we redesigned the tin graphics and elements to Canadian retail store specification. 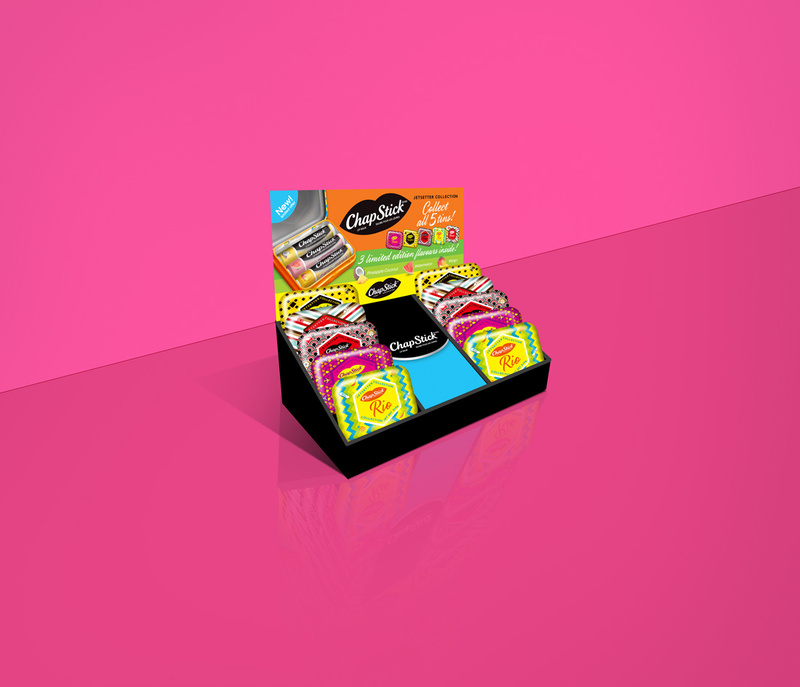 To support the product launch, we created custom one-of-a-kind POS displays to further boost sales and increase in-store exposure.